Honorary members | 2013 Beijing International screenwriting competition. 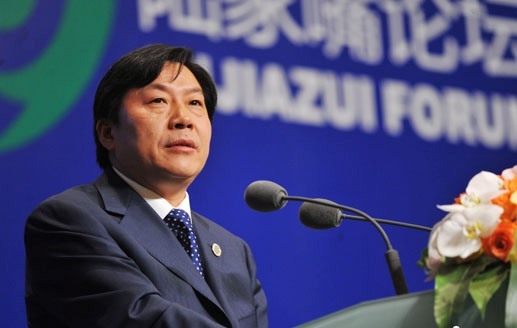 Wei Lu – Vice Mayor of Beijing Municipal Government. Mark Jonathan Harris is an Academy-Award winning documentary filmmaker, journalist and novelist. Among the many documentaries he has written, produced and/or directed is The Redwoods, a documentary made for the Sierra Club to help establish a redwood National Park, which won an Oscar for Best Short Documentary (1968). The Long Way Home (1997), a film made for the Simon Wiesenthal Center about the period immediately following the Holocaust won the Academy Award for Best Feature Length Documentary (1997). Into the Arms of Strangers: Stories of the Kindertransport was produced for Warner Bros. and also won an Academy Award for Best Feature Length Documentary (2000). Spirit of the Marathon II, a new documentary he executive produced, will be in theaters in June. Two other documentaries he produced will also be released this year. In addition to filmmaking, Harris is also a journalist and has published short stories and five novels for children. 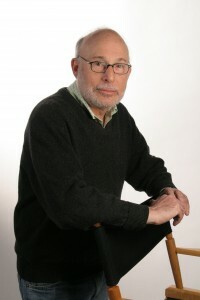 He has taught filmmaking at the USC School of Cinematic Arts since 1983, where he is a Distinguished Professor. 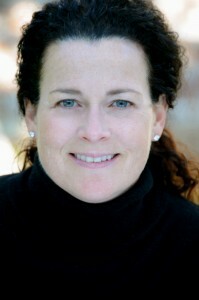 A Harvard graduate, Tracey Trench has produced a range of entertainment – film, television, theater, documentary – grossing almost one billion dollars. She is currently consulting to Oriental Dreamworks, Jeffrey Katzenberg’s new Shanghai studio joint venture, and is President of Tracey Trench Productions. Tracey guest lectures at universities including Harvard Business School and UCLA’s Graduate Film School. She is an advisor to UCLA’s Graduate Producers Program and a liaison between the Hong Kong Trade Development Council and Hollywood. Earlier, Tracey was a studio executive at Twentieth Century Fox, where she developed and nurtured the idea of franchise family comedies. As a personal project, she financed and produced the award-winning documentary Fear and Learning at Hoover Elementary, about a ten-year-old immigrant girl in L.A.’s poorest neighborhood. The film won a prize at the Sundance Film Festival, an Emmy nomination, and the DuPont-Columbia Award. Her skill at producing a rich story on a very limited budget led Fox to offer her the opportunity to produce Ever After starring Drew Barrymore. It became a hit, grossing over $100 million worldwide. Tracey has overseen and produced thirteen feature films including The Pink Panther and Cheaper by the Dozen starring Steve Martin, Yours, Mine and Ours, Herbie Fully Loaded, and Just Married. She has made television and theater, and was a Lead Producer for the Broadway musical Grey Gardens that won three Tonys.